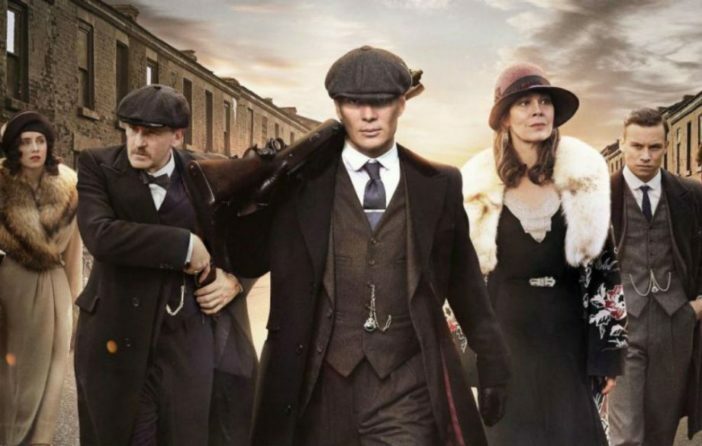 The creator of the hit-show Peaky Blinders has confirmed that the Shelby crime family will return for at least two more series of misadventures. 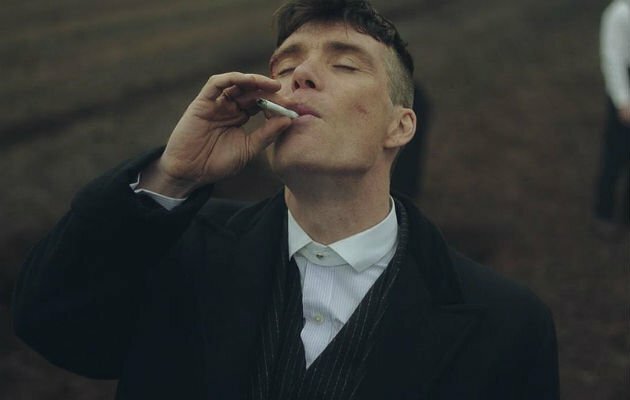 Creator Stephen Knight, who’s currently writing the fifth series of the BBC gangster series, has also promised that Cillian Murphy’s character Tommy Shelby will be back. We are definitely doing [series] six and we will probably do seven. We’ve talked to [lead actor] Cillian Murphy and he’s all for it, and the rest of the principal cast are in for it. Steven Knight had previously hinted series five may be the shows last. He explained to Digital Spy that each time ‘we do six episodes’ and that if needed more to tell a story he’d ask for more. What Tommy and his family will be up to in the sixth and seventh series we don’t know but we do have a few details about the upcoming fifth series. 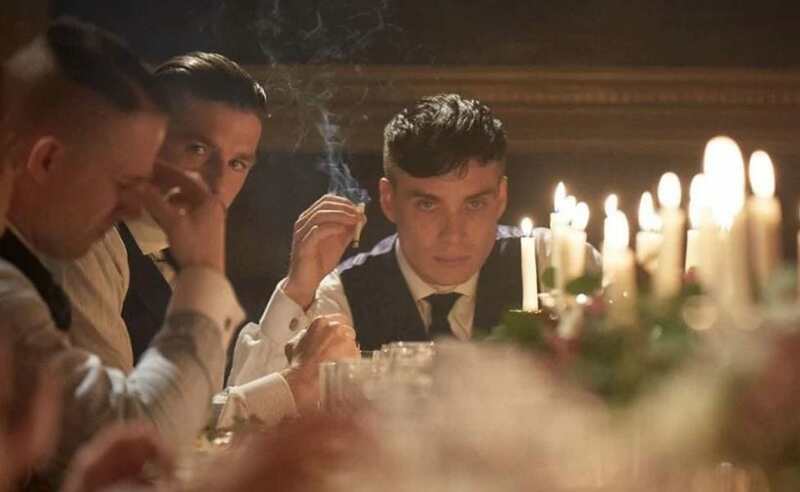 The fourth series ended with Tommy more powerful than ever as he became the Labour MP for Birmingham and he dispatched his rivals Alfie Solomons and Luca Changretta. Deadline reported that Anthony Byrne, who directed ITV’s Butterfly starring Anna Friel, as well as co-writing In Darkness with Game Of Thrones’ actor, Natalie Dormer, will direct all six episodes. Meanwhile, Paul Anderson who plays Arthur Shelby has already warned fans not to presume the family are going to be going legitimate any time soon. Paul added that he always worries that his character’s criminal activities will end with Arthur being killed off. There’s certainly justification for somebody to take revenge on Arthur, so I’m always thinking maybe they’ll kill me this season.